Guests Linzee McCray, Truly Alvarenga, Kelly Young, and Rebecca Bryan join Pat for a chat! CLICK THE PLAYER & Listen to Show 393 -- My WEEKLY FIND is at the end! Author and designer Linzee McCray was on the show earlier this year to chat about feedsacks. She wrote the book True Blue Feedsacks which is an awesome book filled with so many great stories and photos. Linzee is continuing her quest for more knowledge about feedsacks and I am excited to hear more about what she is doing. Being part of the Babylock family, I am so lucky to meet an incredible array of designers in all areas of sewing. From home dec to fashion, Babylock ambassadors are everywhere. I’ve become friends with Fashion designer Truly Alvarenga who creates one of a kind fashion in her studio in Nashville. When the ambassadors get together once a year we all are ‘makers’. Nobody knows anyone’s background we just now we love to create and we love Babylock machines. We have a common language and we learn so much from each other. Truly sews home dec besides her fashion, and you will love meeting her! 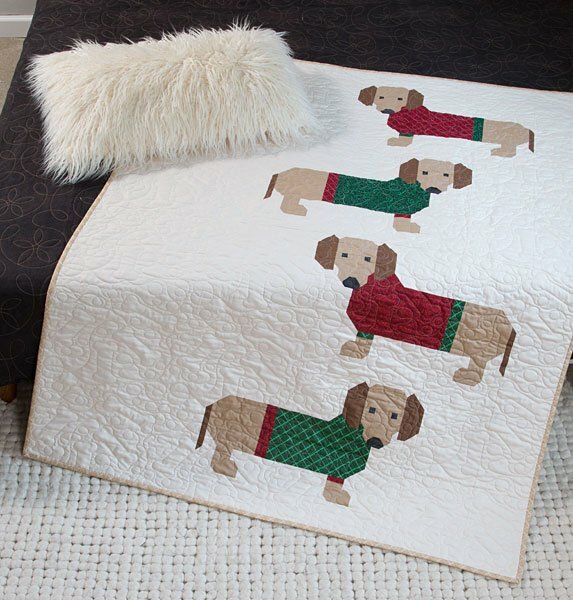 Kelly Young is an author, instructor and quilt maker writing at My Quilt Infatuation. 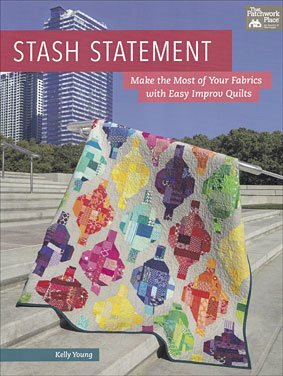 She uses her scraps in a fun unique way to create improvisational pieces that she then cuts into other shapes for really interesting quilts that use up all those small pieces you keep. 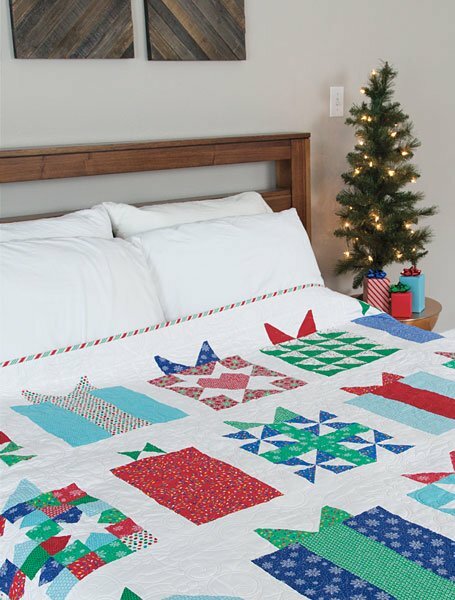 Rebecca Bryan of Bryan House Quilts is a multi talented quilt maker who is all about color! From her website to her patterns and projects, you will first see her great use of color. Rebecca is one of the designers for our Splendid Sampler 2 project and we are going to dive a bit in color and about goals. She had a huge family move to another country and then back again over 18 months and learned a lot about goal setting that can help all of us. She was also the covergirl from American Patchwork & Quilting, August 2016 issue with Star Bright, Star White.